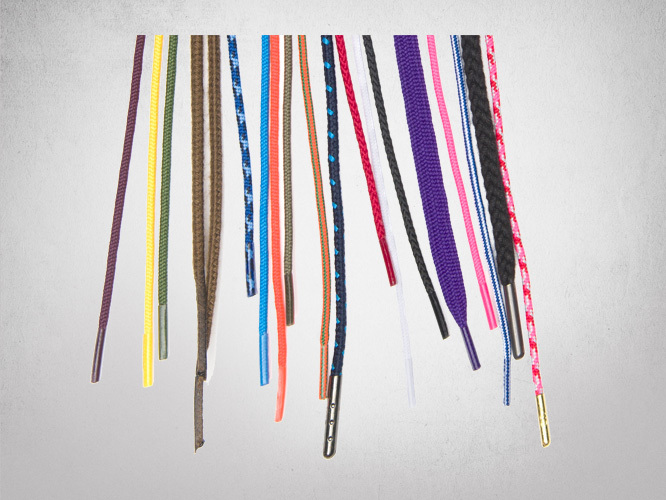 TexStyle® offers an assortment of plastic tipped dress shoe laces and sport shoe laces – in both round and flat styles. Shoe laces are offered in pair-banded formats are sold 36 pairs per box. 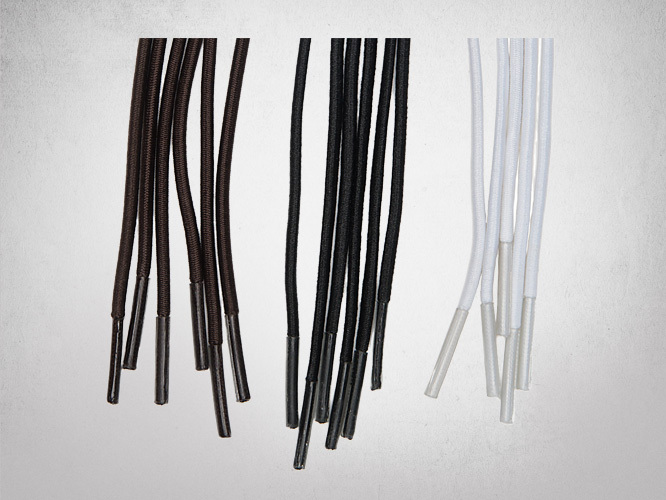 TexStyle® offers an assortment of round boot laces equipped with a durable fused tip. Fused tip boot laces will never fray or come undone making them ideal for work boot lacing. 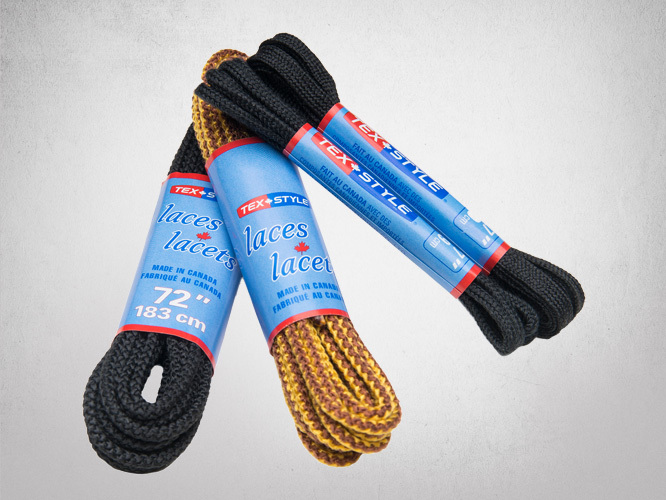 Boot laces are offered in pair-banded formats are sold 36 pairs per box.